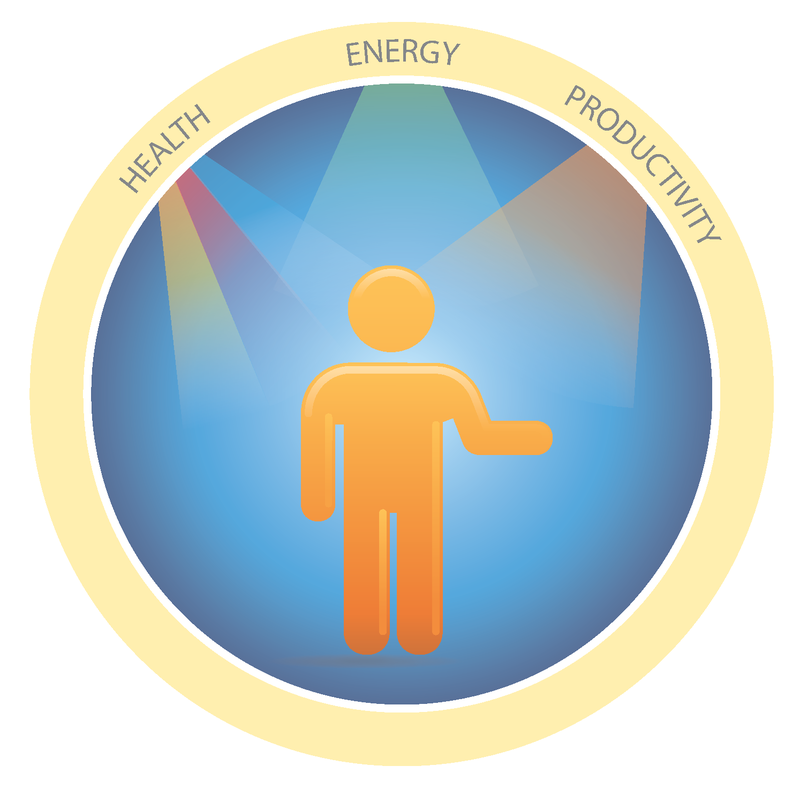 Energy efficient LED lighting systems offer high quality illumination with unprecedented dynamic spectral tunability that is increasingly shown to impact human health wellbeing and healthcare worker performance. Some LED lighting products claim to offer improved sleep, health, and comfort. Current research on the potential impact of lighting on patient health, healthcare provider wellbeing and productivity is too limited to be a viable market driver for adoption by the healthcare community. The NSF funded Center for Lighting Enabled Systems & Applications (LESA), together with the Illumination Engineering Society (IES) sponsored a workshop to explore pathways to define and promote the adoption of lighting systems specifically for healthcare environments. The workshop brought together lighting and human health researchers, healthy-lighting design experts, senior representatives from healthcare standards organizations, and healthcare providers.